Next week sees the biennial 2WALKandCYCLE national conference come to Palmerston North; I’ll be there along with a couple hundred other delegates from around NZ and elsewhere. 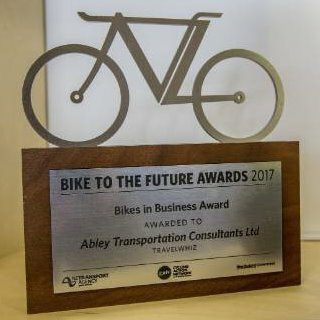 One of the highlights of the three days will be the presentation of the winners of this year’s Bike to the Future Awards, and a few Christchurch-based finalists will be watching with interest. 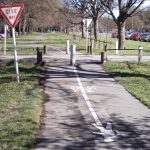 Organised by the NZ Transport Agency and Cycling Action Network, the Bike to the Future Awards are an opportunity to acknowledge New Zealand’s best cycling projects and cycling champions. Over 60 different candidates were nominated in five different categories and 20 finalists have now been named. 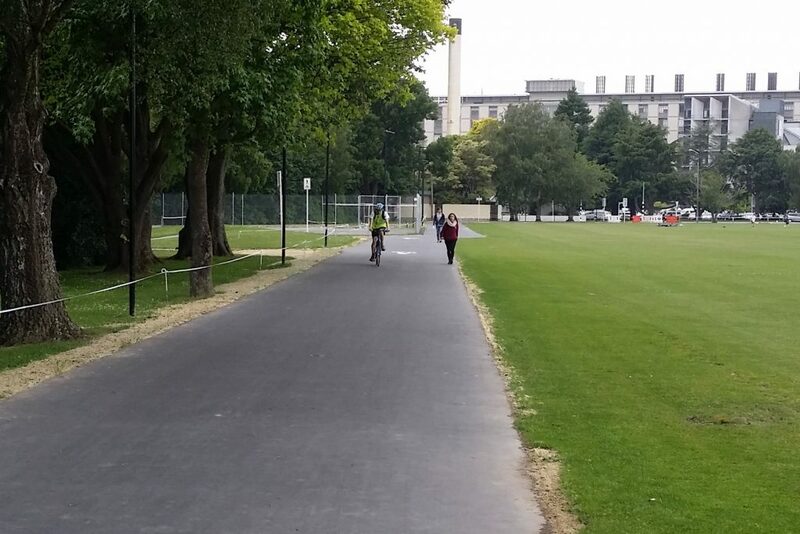 Christchurch City Council are a finalist in the “Built Excellence” category for the Uni-Cycle Major Cycle Route. As many of you will be aware, this very popular cycleway allows people to cycle all the way from Ilam to the city via Riccarton in relative comfort. Last year’s Biketober Christchurch 2017 festival is a finalist in the “Revolutionary” category. 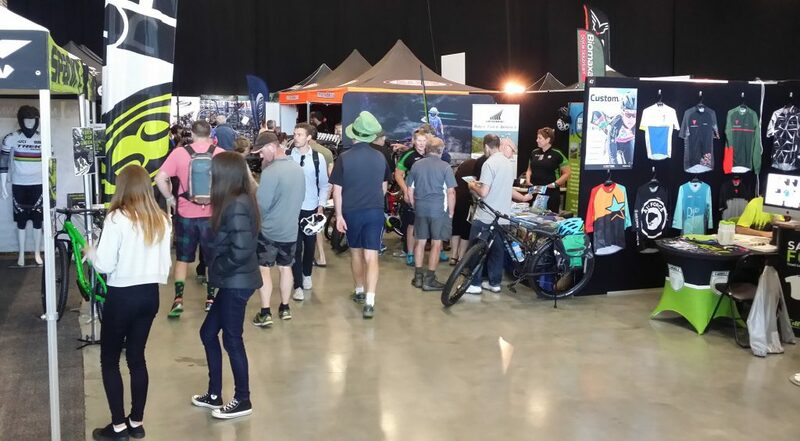 Organised by Spokes Canterbury, ViaStrada, Chch City Council and a host of volunteers, Biketober featured over 60 different events throughout October for all kinds of biking fans (and it’s happening again this year!). ViaStrada also contributed to two other finalists in the “Bikes at Work and School” and “Built Excellence” categories. Hastings ‘iWay’ and MoveIt! School Travel Plans were a joint effort by Hastings District Council, Sport Hawke’s Bay and ViaStrada to encourage more kids to travel to school by foot and bike. 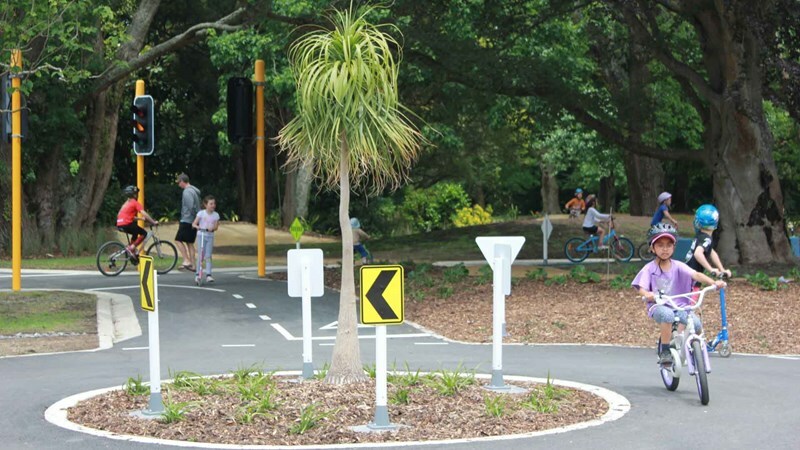 And ViaStrada also helped to develop the concept design for Palmerston North City’s recently opened junior road safety bike park. The award winners will be announced at the Conference dinner on Tuesday night – fingers crossed!